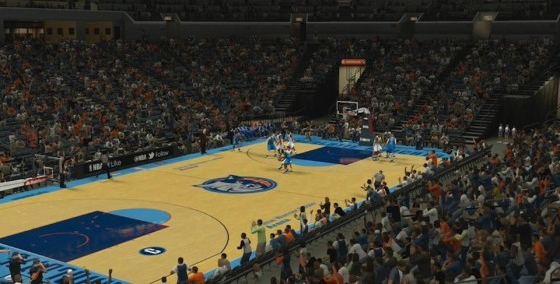 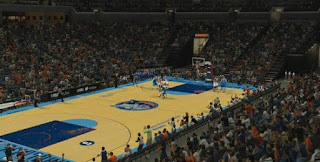 Description: NBA 2K13 released a patch that will update the following courts: AT&T Center (San Antonio Spurs), Staples Center (Los Angeles Clippers) and Time Warner Cable Arena (Charlotte Bobcats). Additional Information: This NBA 2K13 patch already contains the following updates. - Lakers, Suns and Thunder court update. 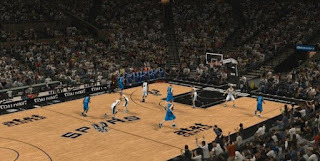 - Clippers, Spurs and Bobcats court update.